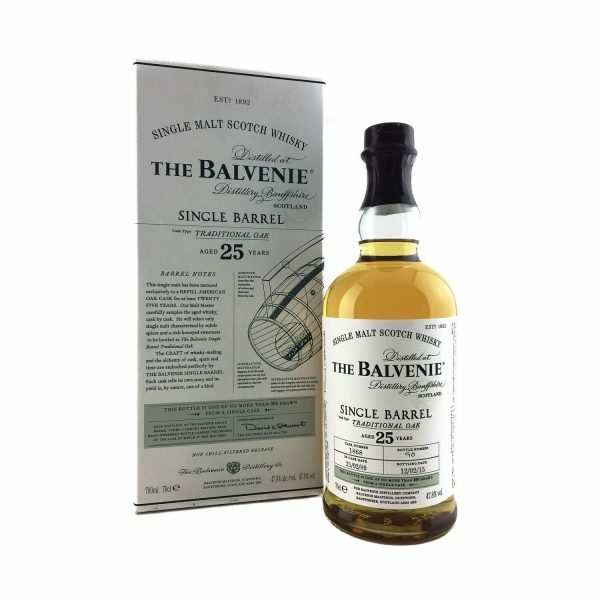 Cask type: Ex Bourbon, ex Sherry. 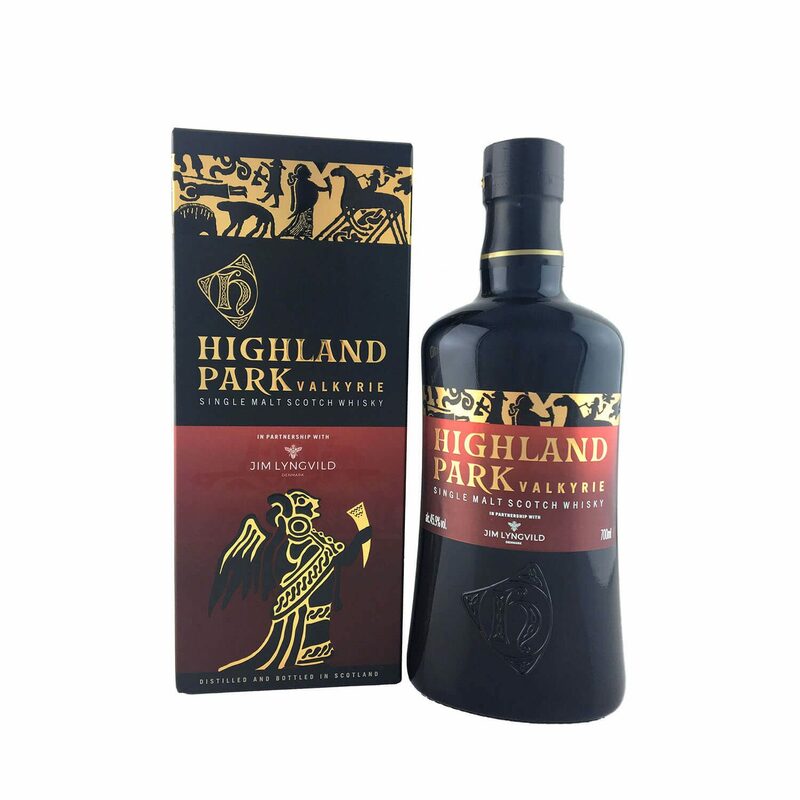 The Highland Park, Valkyrie is the first in a series of three special Viking Legend releases in partnership with Danish designer Jim Lyngvild who’s descendants date back to Viking times. It’s made using approx. 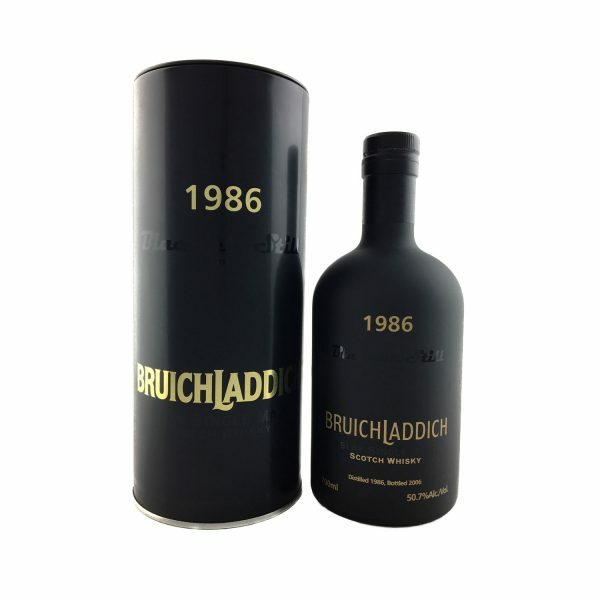 50% Orcadian peated stock which provides the classic heather smoke notes that we’ve all come to love about Highland Park whiskies. 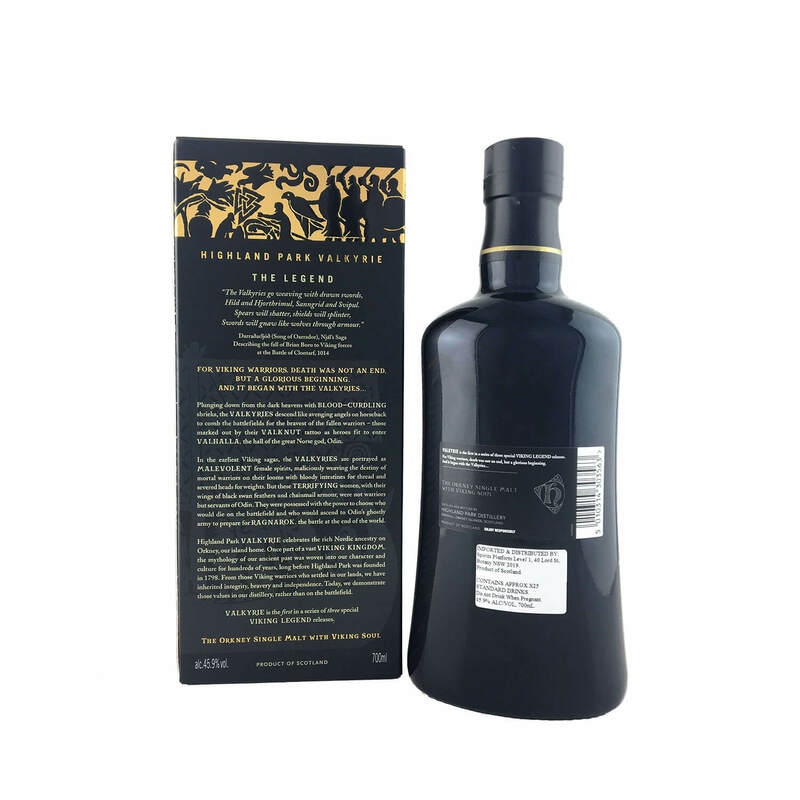 Amongst other awards, Highland Park Valkyrie received a score of 99 Points at the Ultimate Spirits Challenge, making it an “Extraordinary, Ultimate Recommendation”. 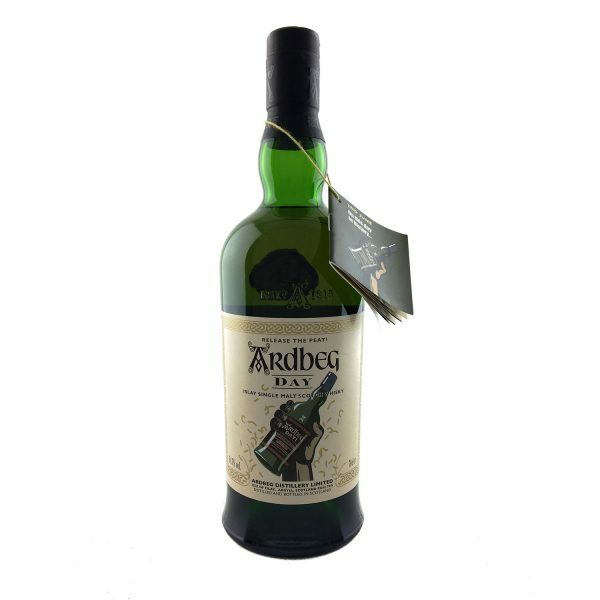 A dramatic opening with the sharp tang of sweet green apples and ripening lemons give way to bewitching Oriental spices that tease the senses. Creamy vanilla wraps itself around sweet preserved ginger and luscious dark chocolate, soothing and enticing in an equal measure with hints of salty black liquorice. 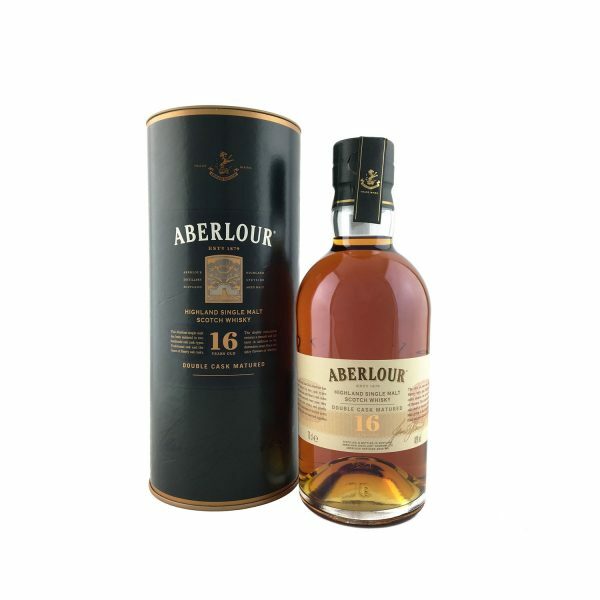 Exquisitely balance, the long and lingering finish delivers waves of warm aromatic smoke and richly ripened fruits.